Pearl Necklace On Lace Fabric. Stock Photo, Picture And Royalty Free Image. Image 10746948. 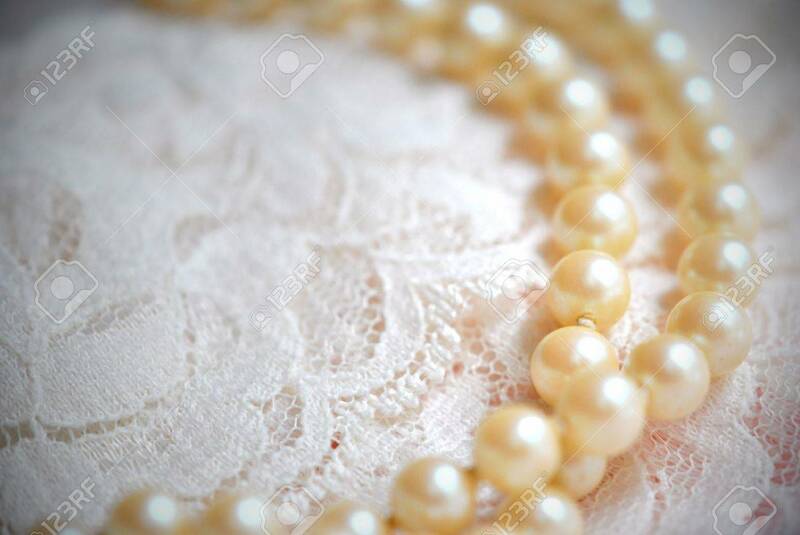 Stock Photo - Pearl necklace on lace fabric. Pearl necklace on lace fabric.